Shark catfish, try it, before you knock it! 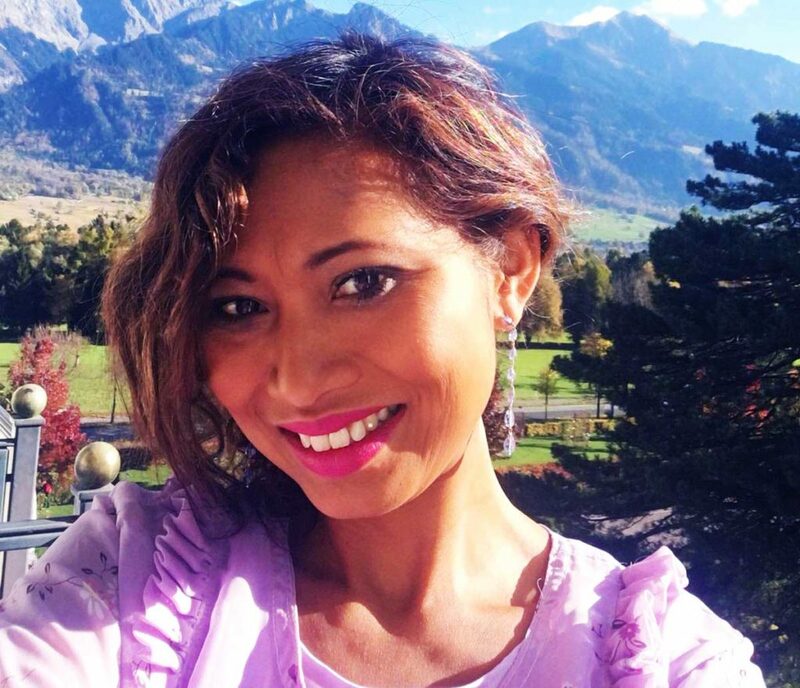 Hi, I'm Veasna, born in Cambodia, raised in L.A. and living in Ticino, and food is my passion and my life. I breathe and live for food. I'm always learning and searching new ways to introduce new flavours for my clients. I love to create something that's not just tasty but also beautiful to look at: food is my signature, my art. In my cooking I bring and mix the tastes, the colours and the spirit of the places where I belong: Asia, America. Europe. Call it fusion, if you want. I provide catering service and cooking lessons and you can also hire me as chef as freelance.